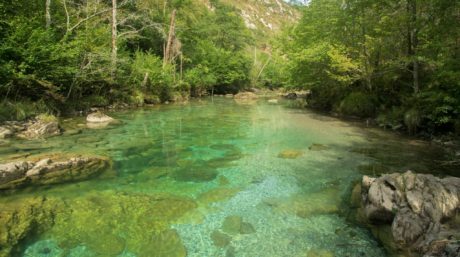 The Water Framework Directive includes river continuity as one of the hydromorphological quality indicators that must be taken into account when evaluating the ecological status of rivers. One of the key measures to achieve this, is the removal of man-made barriers to improve connectivity of rivers along their length. Restoring connectivity enables upstream and downstream fish migration but could concurrently facilitate the dispersion of alien fish species in a catchment. These species can pose a threat to vulnerable endemic fish populations hindering the achievement of the objectives for freshwater species under the EU Habitats Directive. 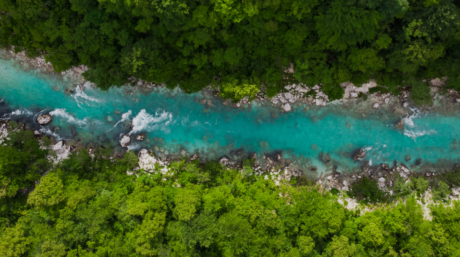 This guidance supports water managers who make decisions about measures to restore river connectivity in order to enhance the conservation status of migratory fish species in areas affected by the expansion of invasive alien species. It helps to assess the positive and negative impacts of restoring river connectivity and to prioritize actions. 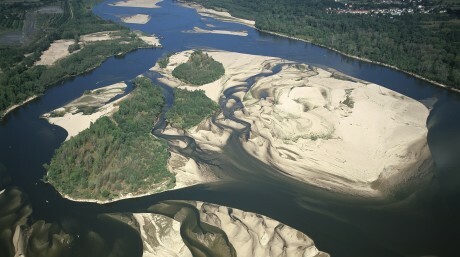 The guidance is based on the study and collection of best practices set out in the report by David Miguélez Carbajo (2017) ‘Criteria for decision-making towards the improvement of river connectivity and dam removal considering the impacts of invasive fish species in the Iberian Peninsula.’ Please download the full report here. 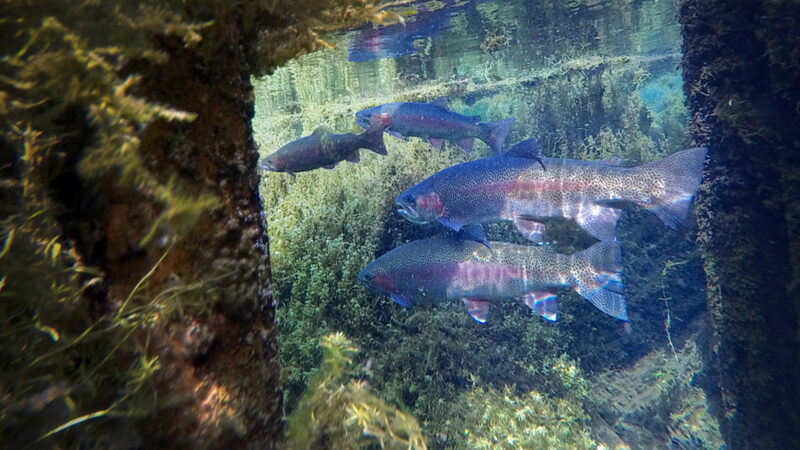 Header image: Rainbow trout © C. Rodriguez, Bicho Prod.